& effective cleansing for sensitive skin, post-laser treatment & mature skin types. 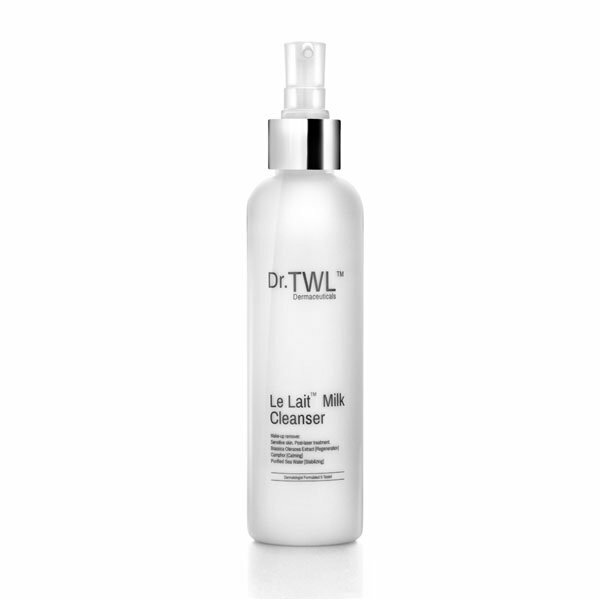 Read more on how Le Lait™ Milk Cleanser is ideal for sensitive skin. Read more on Deep Sea Secrets, a trademark ingredient in Le Lait™ Milk Cleanser. Apply finger-tip sized amount to entire face to dissolve make- up. Wipe off with soft tissue and rinse off with warm water. Can be used before thorough cleansing with Miel™ Honey cleanser.